Hello friends! This is my first post on the blog, and I am ecstatic! I’ve got “Happy” by Pharrell on full blast over here because it’s the best song ever right now and such a great dancing-in-the-kitchen tune. What I’m trying to say is…it’s time to get this party started! What am I doing here? Who am I? Why am I doing this? Well, what else do you do when you work full- time, just finished your degree, and have two kids under age 5? 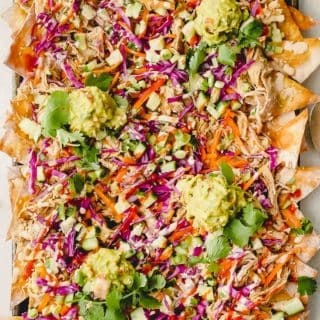 Start a food blog? Hell, why not! When you spend countless hours in the kitchen instead of writing that 20 page research paper (that’s due in a week) or tackling Mount Clothesmore (hubby’s term for the ginormous pile of laundry that haunts us daily), I guess that means I love to cook. 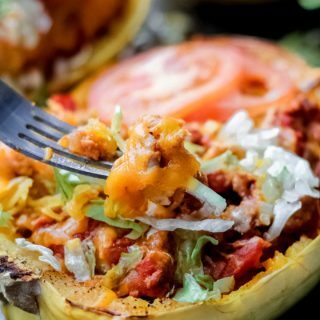 At the end of the day, it is my passion, fueled by a curiosity to try new ingredients, learn cooking techniques and carry out my commitment to live a healthy lifestyle. So it’s time to make my food blogging dream a reality and embark on this trip of a lifetime! Want to know more about me? Check out my About Me page. Okay, enough of this gooey shhhhow of emotion (<—-name the movie!). Let’s discuss today’s destination. Meatless Meals! The story goes like this. It’s holiday season 2013. The weather outside is frightful, but the fire and those 20 different kinds of yummy, buttery cookies staring you down from the dessert table are oh so delightful. And let’s be honest, you can’t just have one buttery holiday treat. You must TRY THEM ALL. Soon delight turns into guilt. Then comes the great holiday sugar crash. Ever see that episode of The Office when Michael Scott eats so many birthday treats he passes out on his desk? That was me, only it was in the middle of the family room while my kids tore the house apart. Thank goodness New Year’s resolution time was right around the corner. My resolution for 2014? a cleanse. dun dun dunnnn. Total cleanse rookie right here. How I got the idea to do it: One day I was scrolling through my Facebook feed when a post from Daphne Oz popped up, and in it, she talked about this cleanse and how it gives her more energy and helps her drop the holiday pounds. Umm sign me up!!! The plan focuses on eating unprocessed, dairy-free and gluten-free foods (e.g. fresh fruits, vegetables, and healthy fats). 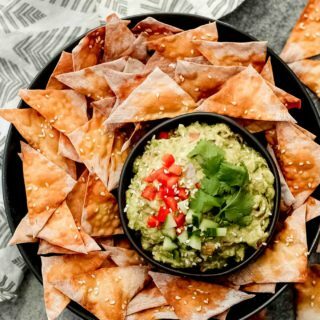 It may sound like a huge sacrifice, but after a while, my husband and I actually became hooked on this type of eating, not to mention we felt like a million bucks. 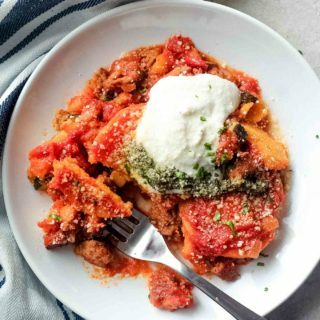 After a couple weeks in, I felt like we had a good grasp on cleanse-friendly foods so I decided to develop some dishes of my own. 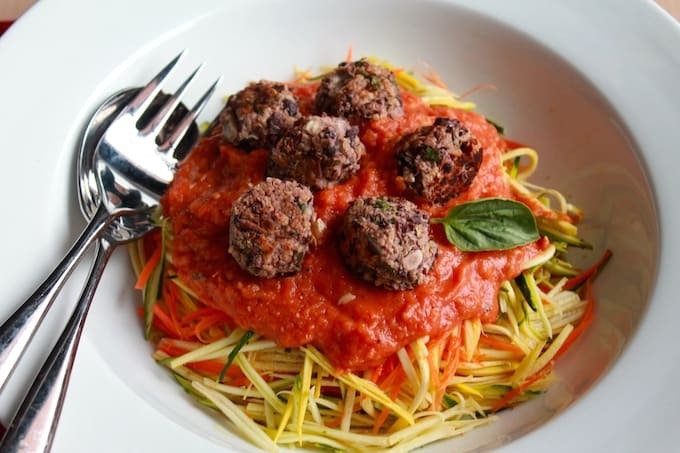 I have to admit, we missed our beloved dairy, carbs, and meat, but this spaghetti and veggie meatball dish was one of many that kissed our cravings goodbye. 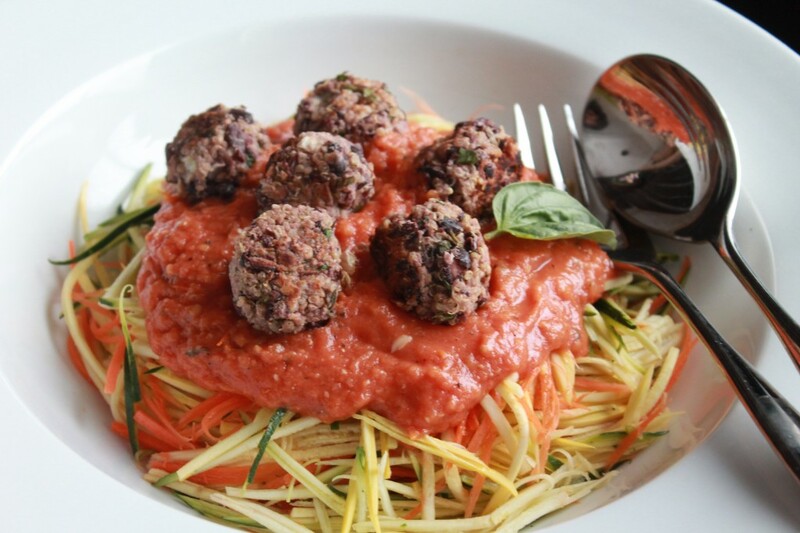 Say hello to this veggie-packed take on my childhood fave, spaghetti and meatballs. 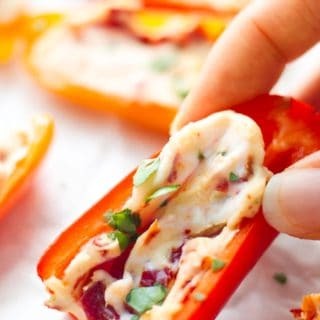 It’s wholesome, filling, and completely meat-free! When I started my weight loss journey, I thought my spaghetti and meatball days were pretty much over. No more mountains of carby pasta piled high with saucy goodness and a double helping of meatballs. But I have great news! 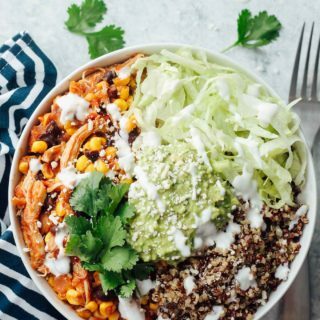 This recipe is cleanse-friendly, weight loss-friendly, and huge-serving-and-not-feel-guilty-about-it friendly. Heat oven to 400 degrees. Place beans on a plate and pat dry with paper towel. In a bowl, mash the black beans with a fork or potato masher until mixture is chunky. Some beans should still be whole. Add the quinoa, onion, parsley, basil, seasoning, garlic powder, and juice from one lemon. Mix all ingredients together. Heat olive oil in a nonstick pan over low-medium heat. Form bean mixture into 1 inch balls and sauté until crisp on opposite sides. Spray baking sheet with nonstick spray. Place meatballs on sheet and bake for 20 min. When meatballs are done, set aside and begin tomato sauce and noodle preparation. While meatballs are in the oven, line a large rimmed baking sheet pan with tin foil or parchment paper. Place all ingredients on the pan and drizzle with olive oil. Roast in the oven for 30 minutes or until vegetables are tender and starting to brown on the edges. When done roasting, mix the vegetables in a food processor until smooth. 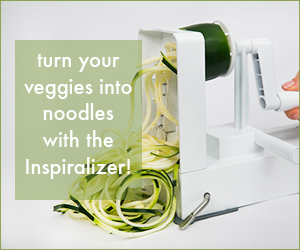 While vegetables are roasting, use a mandolin or veggie spiralizer to cut carrots and zucchini into pasta-like strands. Spray a large sauté pan with cooking spray and turn stove on medium heat. Saute noodles for 5 minutes. Sprinkle with salt and pepper. To assemble dish, place 1 cup of the veggie noodles on a plate. Top noodles with ¾ cup of tomato sauce and 4 meatballs. Garnish with fresh basil. « Welcome to Destination Delish!